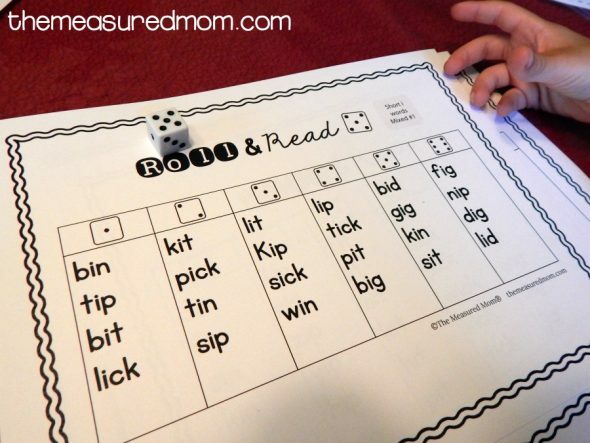 Enjoy these free roll & read games for short i words! Have you seen all our early reading activities? 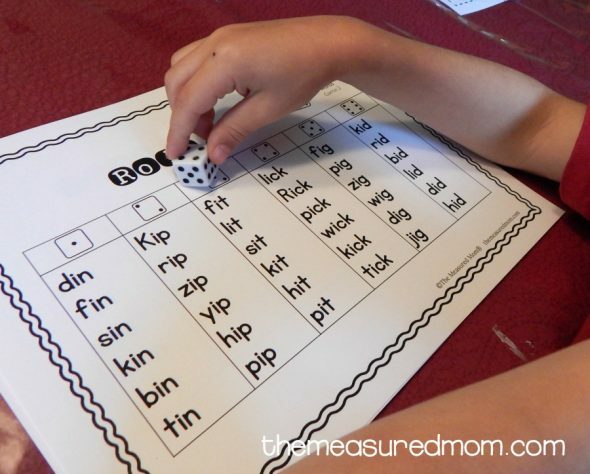 I’ve been sharing short vowel games and worksheets over the past few months as I teach my Five to read. 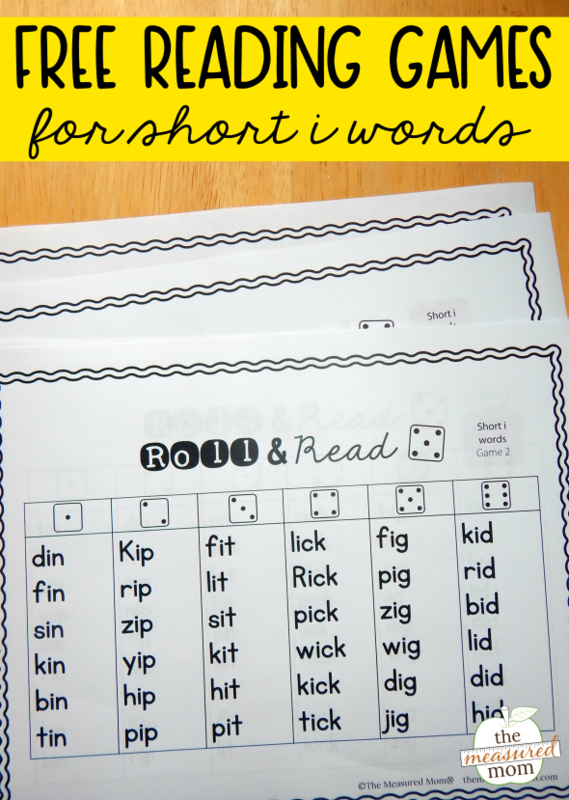 Today I’m sharing our Roll & Read games for short i words. Since short i is a tricky sound to learn, we started with my word slider cards. 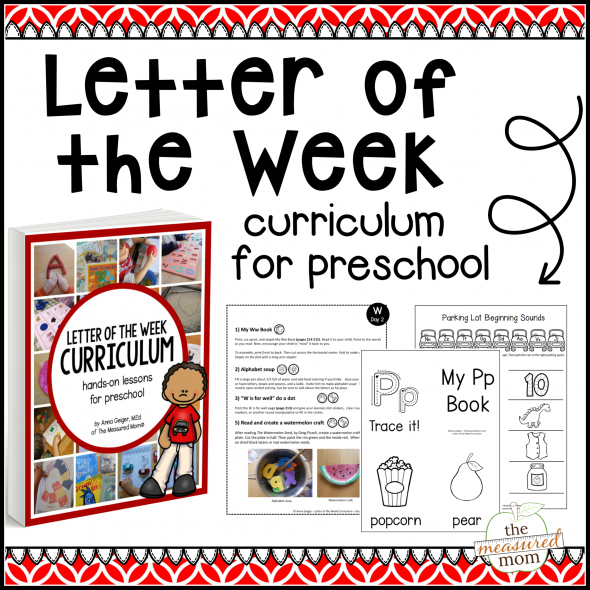 He enjoyed saying the sounds of each letter as he pulled the card out of the envelope. The picture at the end of each card helped him check his reading. 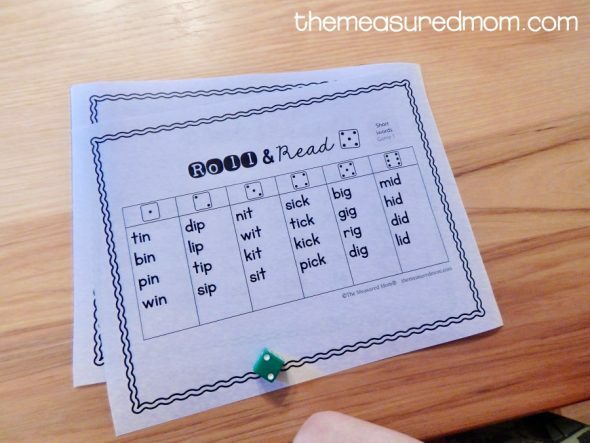 Our Roll & Read games are very simple. 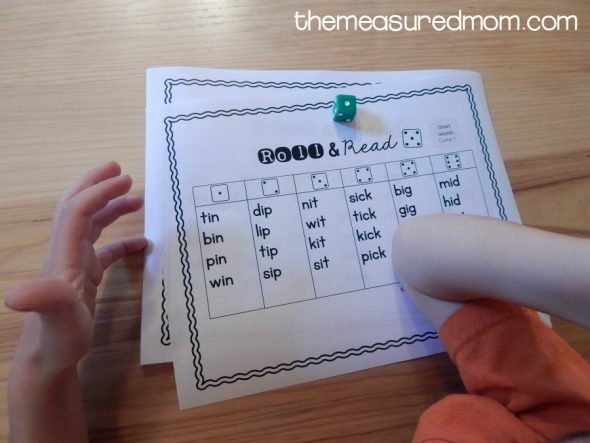 Just take turns rolling the die and reading the corresponding column of words. You’ll get a variety of games in the set. This is the easiest game. It has just four words per column. This game has six words per column. 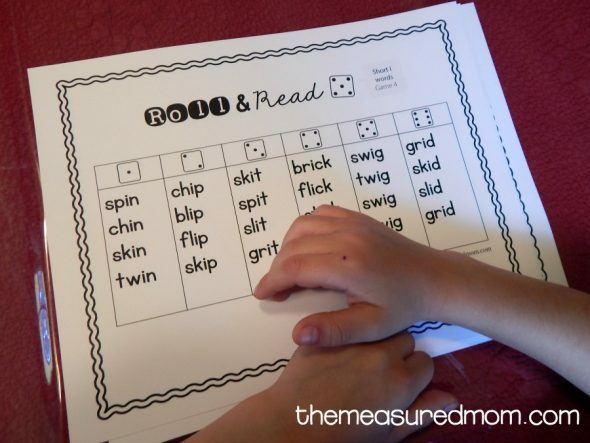 This game is more challenging because each word begins with a blend or digraph. This game is one of the toughest because each column has words from different word families. We hope you can use this free set of games! © 2017, Anna G. All rights reserved. 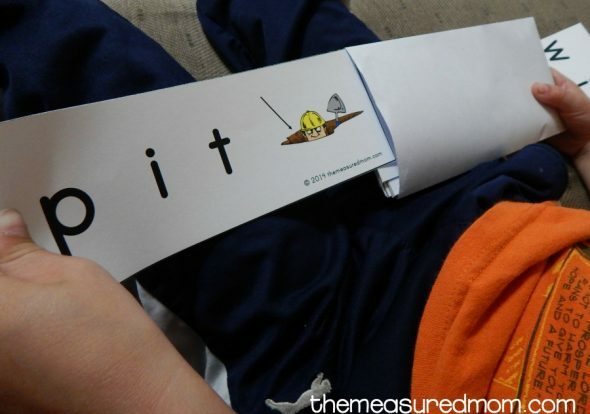 i have used all your phonetic games and worksheets for the grade I children. Can i get some simple reading comprehension worksheets for grade I children please. I’m sorry; I don’t have anything like that right now. Thank you so much for your kindness. All your resources are amazing. I use lots of your resources for my reading rotations. You are fantastic. You’re very welcome, Priya! Thank you so much for the kind words! You’re very welcome, Dee Dee! Thank you! I appreciate you taking the time to create these resources.